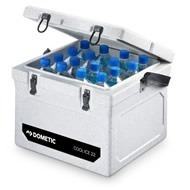 We sell our range of Dometic Products to individuals who camp, caravan or drive a motorhome. To chefs, cafes, event organisers and other businesses who need to get food to places away from the normal kitchen. In addition we also supply the Hotel and Care Home Industries. and some of them can be freezers. 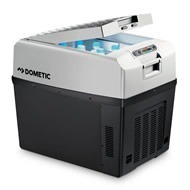 We offer Dometic Products in four different groups - click the button below each group for more information. 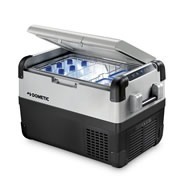 The tough Coolbox that keeps Food and Drinks chilled when temperatures soar. 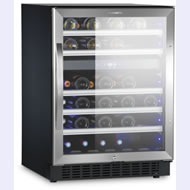 High-tech small lightweight coolers, to take wherever you go, with built in heating function. We promise individuals, small businesses and major corporations that everyone of them will get the same high quality service we offer all of our customers. So whether you want one item or a thousand either shop online here or call us now on 0121 773 2228.